Well, it doesn't get much bigger than this! 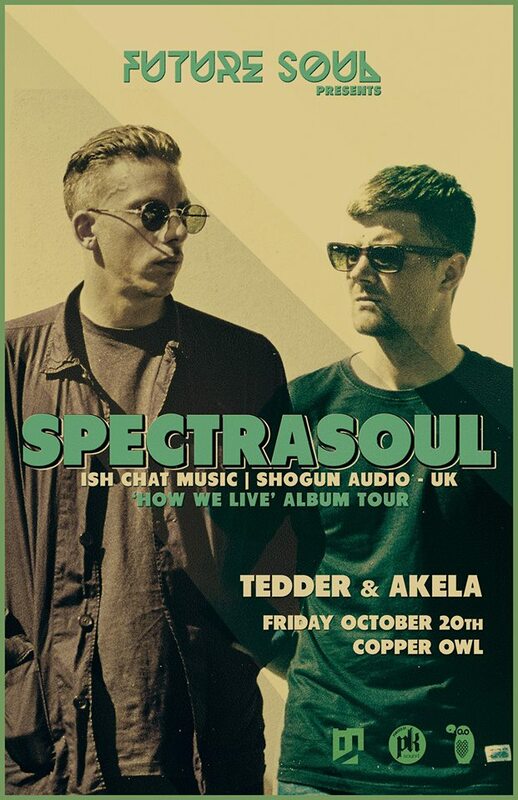 We are beyond excited to bring one of the top drum n' bass acts around, to our corner of the world. This is the tour for their 3rd studio album 'How We Live', which gets released on the same day. This should not be missed by anyone! 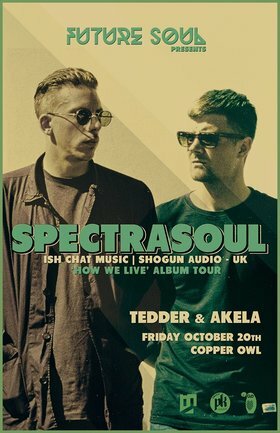 Future Soul residents Akela & Tedder will warm things up. PK Sound in full effect, Dezine on the visuals.